That looks wonderful. I think I’ll try it the next time my wife’s sick. Thanks. this soup has my mouth watering and it is only 9 am! It was so yummy! And now it’s all gray in NYC again I wish I had it now! This looks divine! I love coconut in anything and love the chicken and coconut combo. Another winner! Thanks! It’s an older recipe but it just turned COLD where I am so I think it’s time for some unearthing. looks delectable! 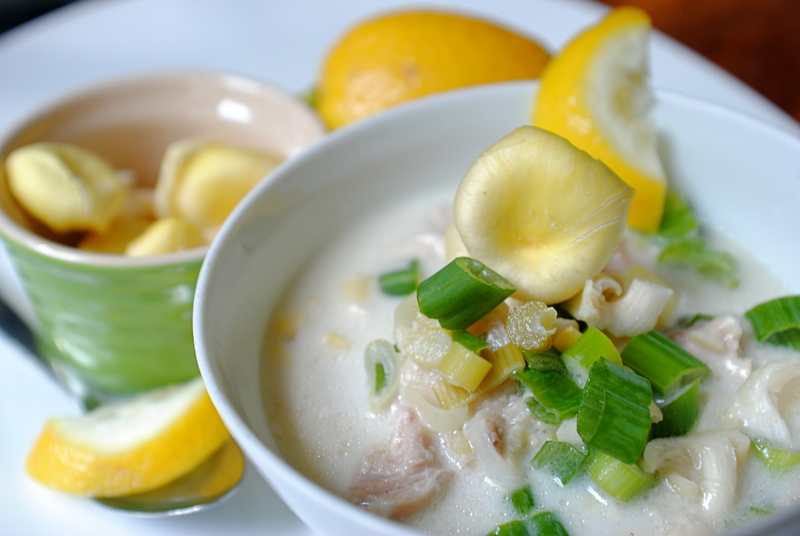 I love coconut soups, and am always lookign for simple, delicious recipes for variations :) thanks for sharing!